Keep all areas in front of my home, school, workplace and/or religious center free from trash and other debris. Educate others about proper disposal of trash and the need for clean public areas. Provide sufficient trash disposal options at my home, school, workplace, and/or religious center. Spend at least 10 minutes of every day helping to keep Jersey City beautiful. 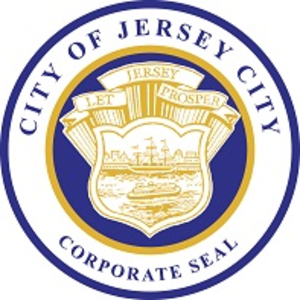 Your information will not be used for any purpose other than the Keep Jersey City Beautiful campaign.